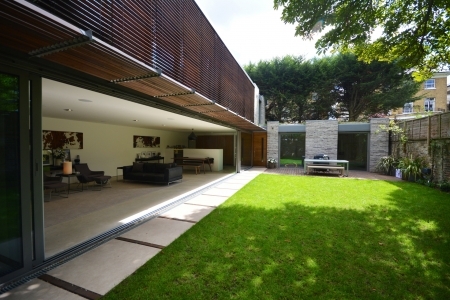 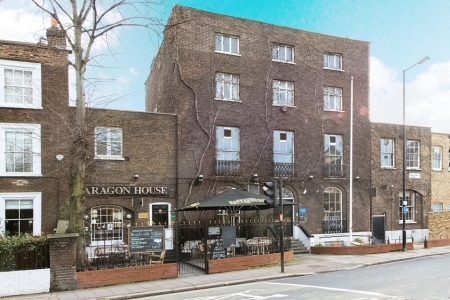 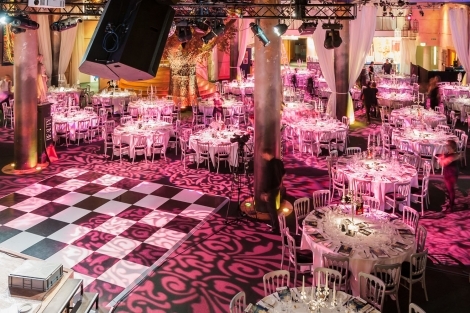 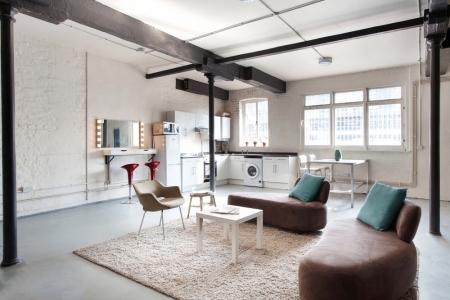 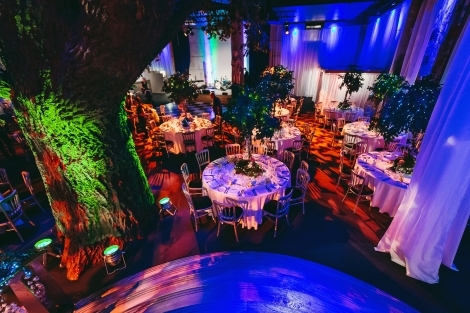 One of Londons most exclsuive, secret event spaces. 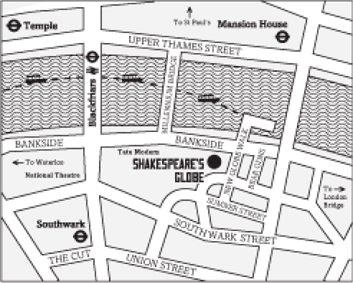 Immediately underneath Shakespeare's Globe on the South Bank. 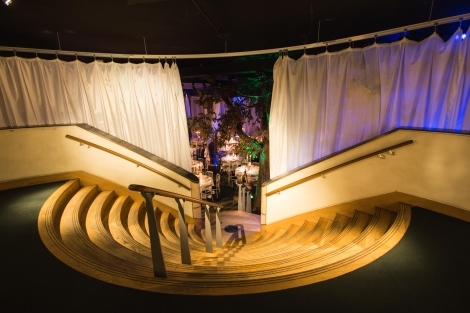 With a sweeping staircase, private mezzanine and secret river-side entrance the sapce can happily host up to 350 guests seated and 450 standing. 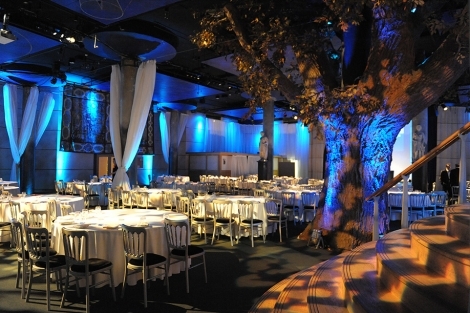 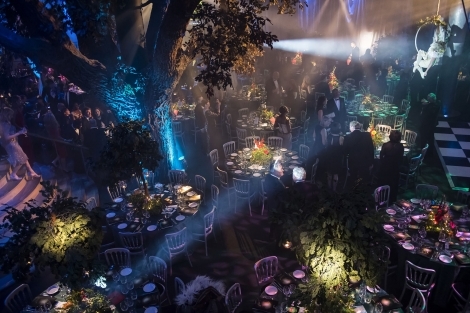 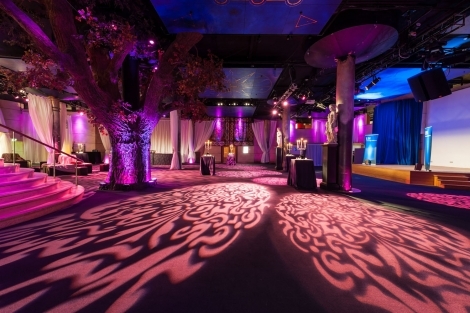 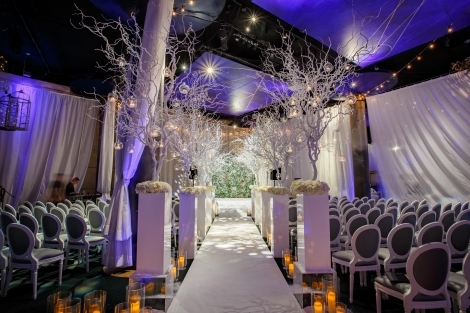 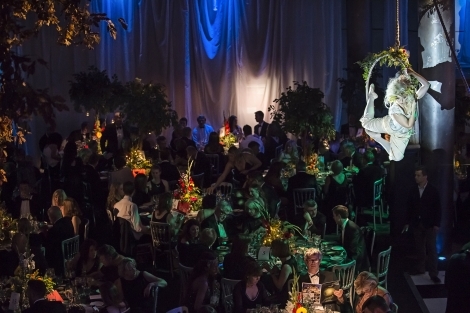 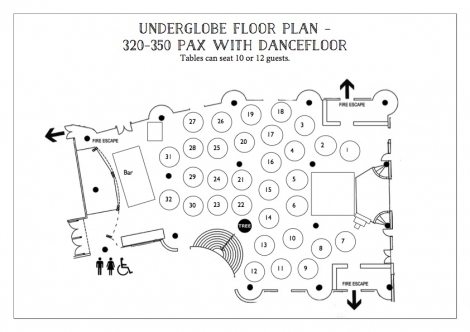 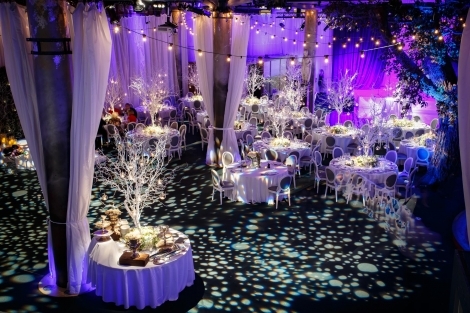 Complete with a full-sized model oak tree and full sound, lighting and projection systems, the Underglobe has everything your fashion show or gala event needs to go off with a bang.